Live and Work in the City of Newburgh NY. Welcome to the City of Newburgh NY. Come visit this 3 Family home in the heart of the City of Newburgh NY that is new to market. 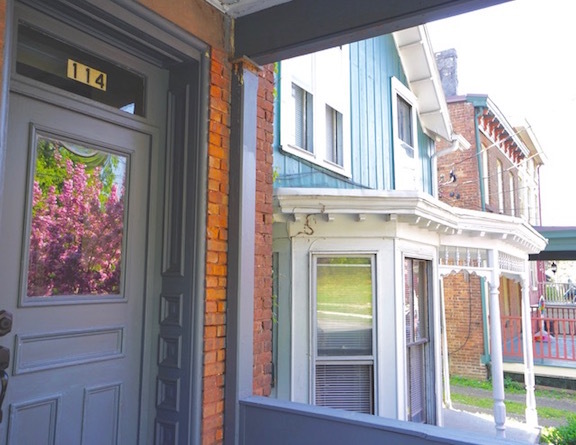 Located across from Downing Park, in the Historic District of the City of Newburgh NY, your new property is only steps away from St. Luke’s Hospital. Close to transportation, the Newburgh Waterfront, SUNY Newburgh, & St. Luke’s Hospital the proximity is perfect to everything. The Newburgh revitalization is growing strong. Investors are buying properties as soon as they hit the market. Limited inventory in the city will have this property sold in no time. Call now for your private showing. The newest statistics show that the city that has been on the verge of something great is happening now. More properties are being listed and sold for record numbers and at a record pace. Investing in Newburgh has become much more popular than ever before. 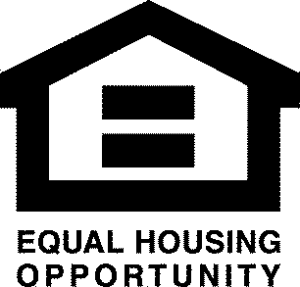 Single and multi family homes sell, new owners are moving in and many investors are finding true gems. Let’s talk and I will provide the details you need. Expenses, recent updates and more. I can be reached at 845-527-7115 or fill out the form below. Directions to 114 DuBois Street, Newburgh NY. Use this interactive map to search for directions and the exact location. You wil find that this property is in very close proximity to the things that matter in the city. Close to St. Luke’s Hospital makes it popular for many. Lifestyle needs for restaurants, medical care, schools, day care, banks, are all within walking distance. Walk to the Newburgh Waterfront and take the ferry boat to Metro North in Beacon. The MTA provides a one seat ride direct from Beacon to Grand Central Terminal. Many of our newest residents live and work in both Newburgh and Brooklyn. Come check us out now. Tour this property soon before it’s gone. Contact me now for your private showing. I look forward to hearing from you soon. Contact Janis Now!